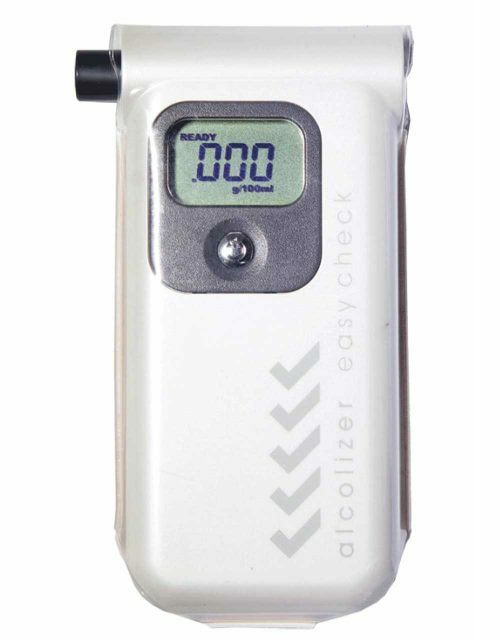 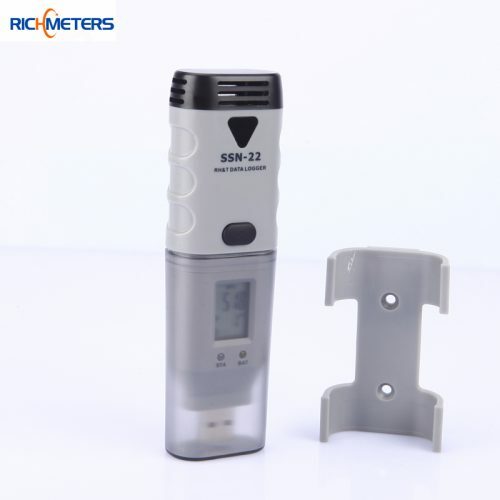 The industrial GasAlertMicroClip is the world’s most popular multi-gas portable detector, delivering long runtime and reliability — plus small size, low cost and the easiest user experience in a gas monitor. 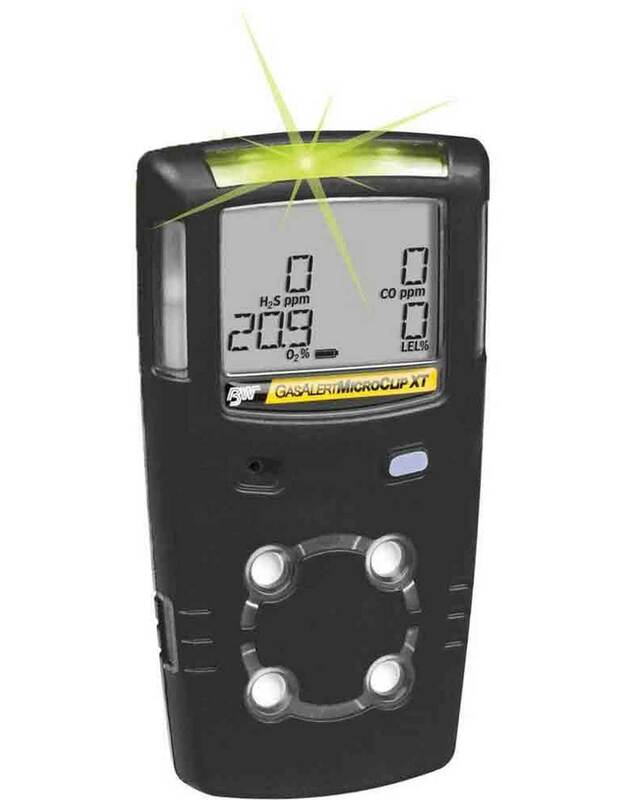 Ideal for confined space entry application as well as general compliance applications like leak detection or spill clean up. 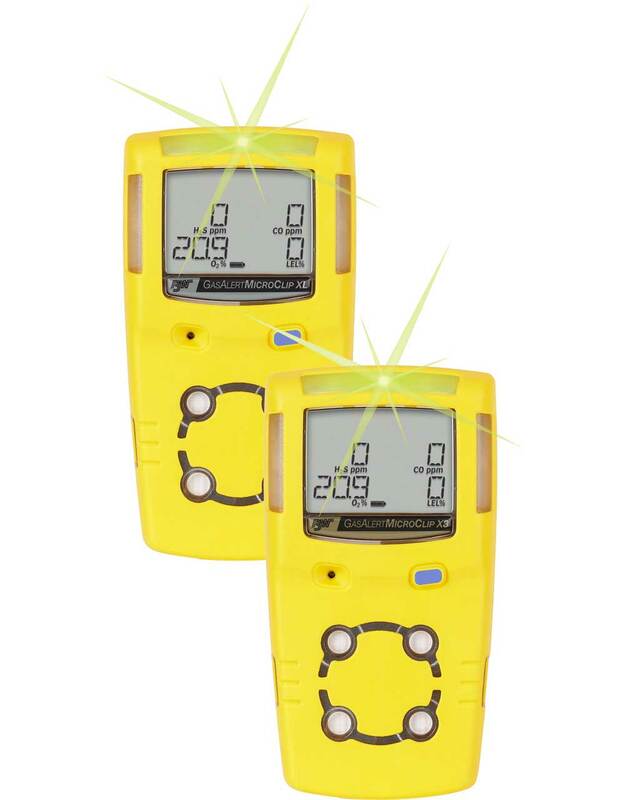 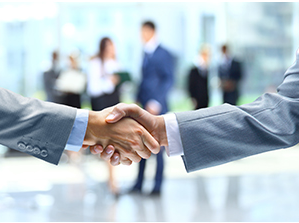 With that combination of benefits, it’s no wonder the GasAlertMicroClip is the world’s most popular multi-gas detector. 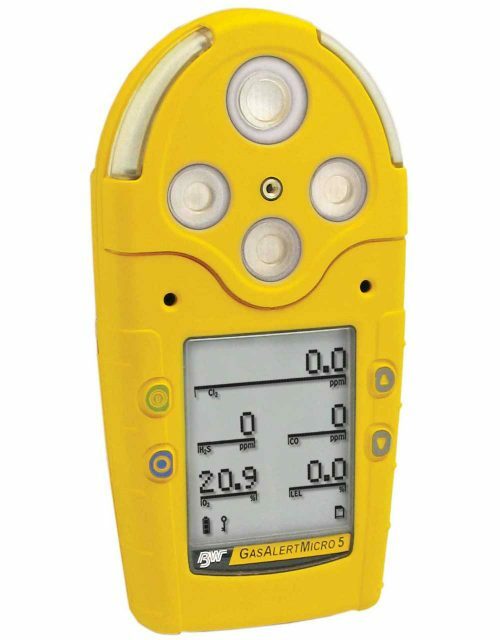 The latest addition to the GasAlertMicroClip Series is the GasAlertMicroClip X3. 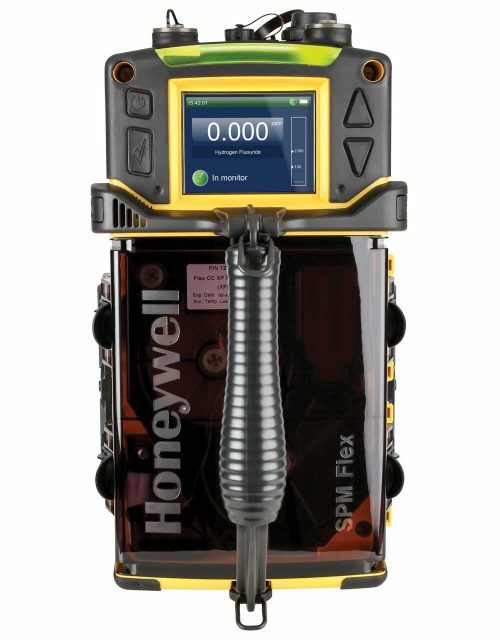 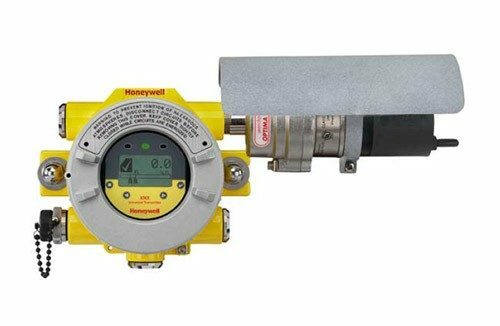 This model offers a three-year warranty and an all-new O2 sensor that extends overall expected service lifetime to 5 years — along with all the other benefits of workers’ favourite four-gas detector — to deliver the best combination of reliability, cost of ownership and ease of use.